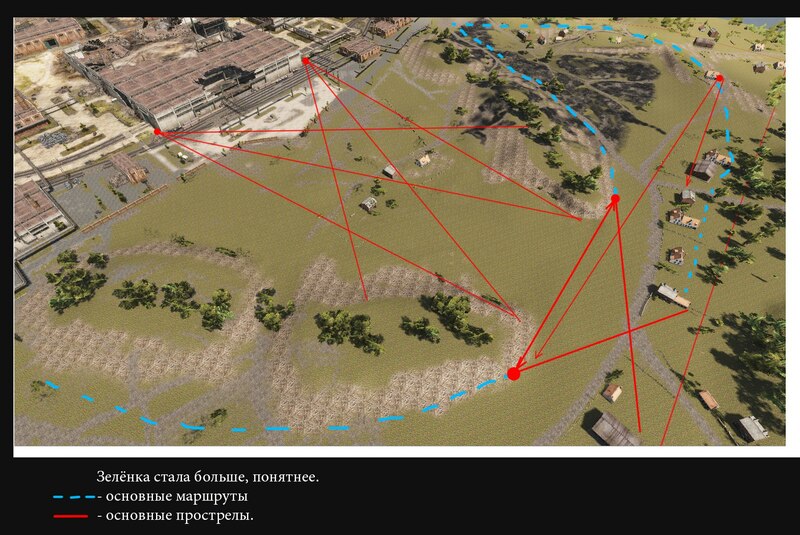 The map Pilsen is currently being tested with a few changes by Supertest players. In my opinion if the map is made available as it as been shared, it will greatly improve gameplay on this map for all types of vehicle. 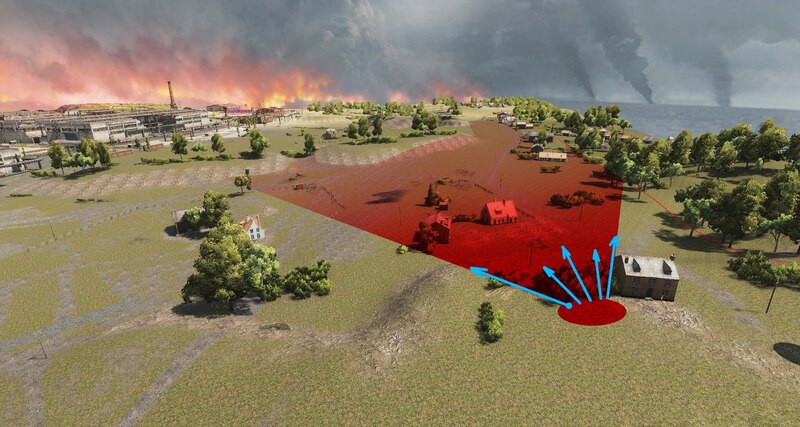 The map has been increased in size, from 800 by 800 to 1000 by 1000, this allowed new flanking areas to be added and other improvements. 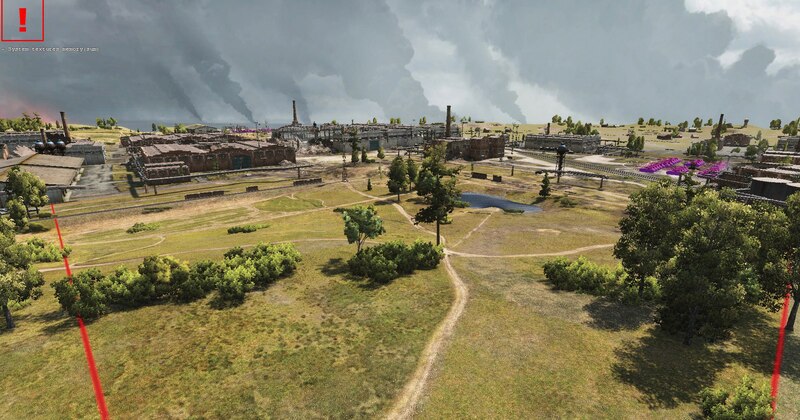 The warehouse area has been changed, with a little more area added to allow flanking on main road, also the buildings are now further apart creating a new middle area. 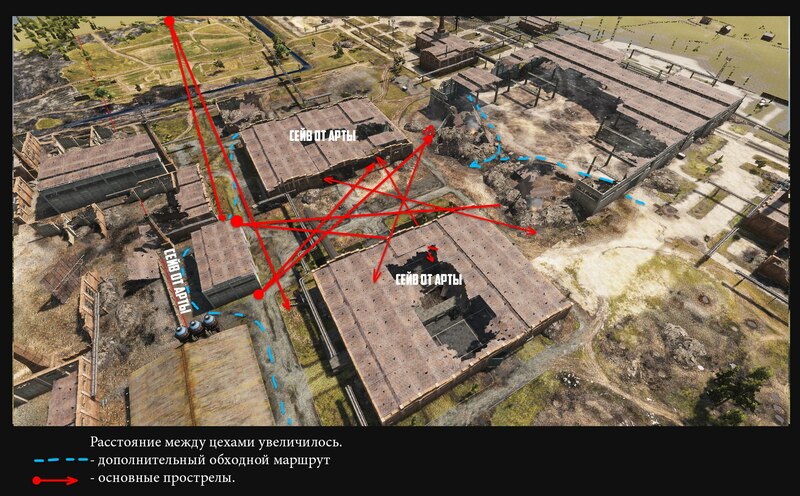 The main warehouse in the middle now has a route to the lower warehouses right in the middle, and the rest (biggest changes) are in the field area, made a lot bigger and the terrain has been changed so it provides more cover and flaking routes. 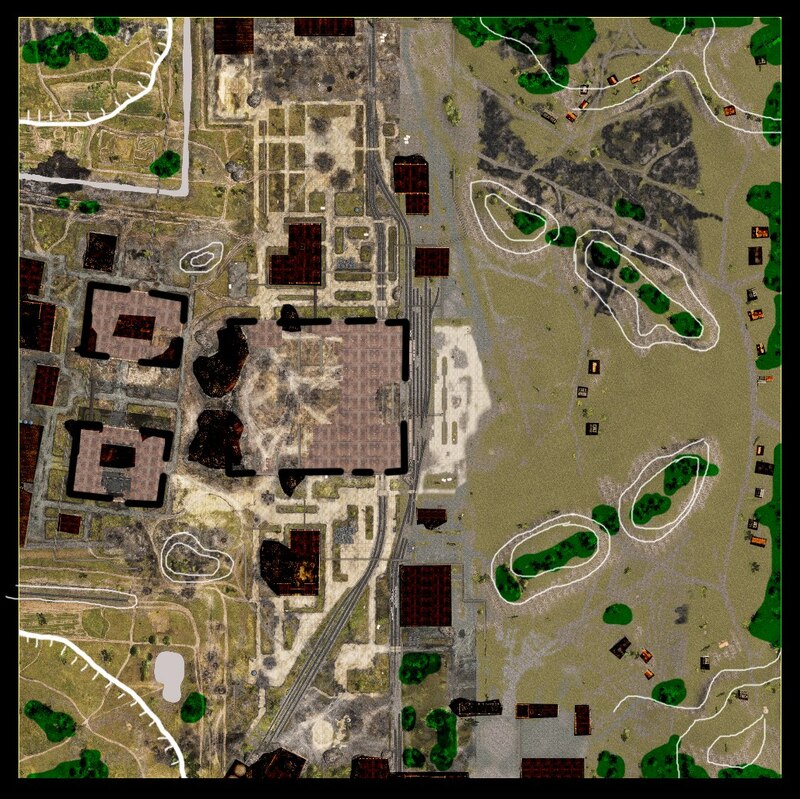 I like Pilsen; hard to tell if the changes will be good overall but a bigger map seems like a nice start. Failed map from the beginning, good to see that they finally change it and the fact that they changed it should prove the point that something was wrong with the map in the first place.